Inna is a fourth-year student at the Faculty of Law of the National Academy of Internal Affairs in Kyiv. While studying at the university she actively participates in scientific conferences and round tables, and is writing a scientific work. Inna Samborska obtained her primary legal experience as a legal arbitrator in a law clinic and in a private attorney's office, where she played a significant role in handling labour disputes, and dealt with inheritance issue, social security services matters, and compensation for moral and material damage. 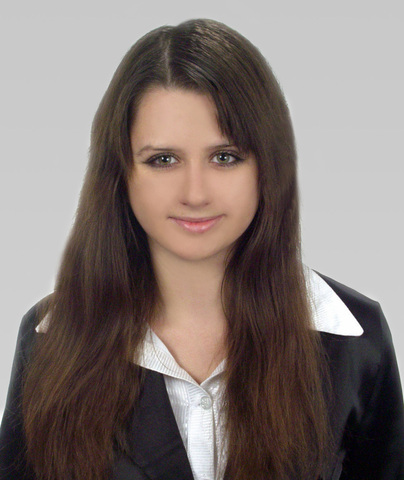 Inna Samborska works as a paralegal at the Kyiv office of the Čarnogurský ULC law firm. Besides Ukrainian, which is her mother tongue, she also speaks Russian and English.